An AMAZING OPPORTUNITY just came up. 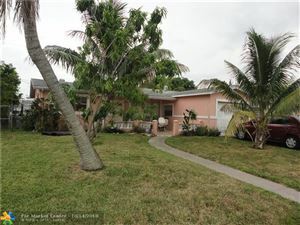 This 2 story 2700 sq ft home in the most desirable area in Lauderdale Lakes is waiting for it's new family to come and create new memories. This home has been carefully and meticulously taken care of by a loving family that grew up in this home and moved on to make new memories of their own. If you love eating fruits out of your own garden then this home is for you. There are mature Mangos, Avocados, Star fruits, Pinapple and Grape Vines all producing fresh juicy fruit. The back yard is an oasis for peace and tranquility. Inside you will enjoy a very spacious family room, great for entertaining with a wet bar, open concept kitchen with granite countertops, split bedrooms and a screened in Florida Room. This property may not be here for long. Call NOW!! PRICED TO SELL! One of the largest homes in this very quiet and peaceful community. No HOA. It is well maintained and newly painted inside and out. Close to I-95 and Florida's Turnpike, this home is literally close to everything: Shopping, entertainment, schools and more... It features a 1 car garage. This home gives you the option of move in ready or customize to your own taste. Home is owner occupied and appointment is required. 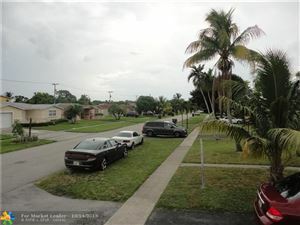 Please contact Owner (954) 652-9019 for showing instructions or use showing time. Available for showing on 11/01/2018. HUGE 6 BEDROOM HOME IN QUIET NEIGHBORHOOD OF ORIOLE ESTATES, MIDDLE OF BROWARD COUNTY WITH QUICK ACCESS TO AIRPORT, JOBS AND BEACHES. 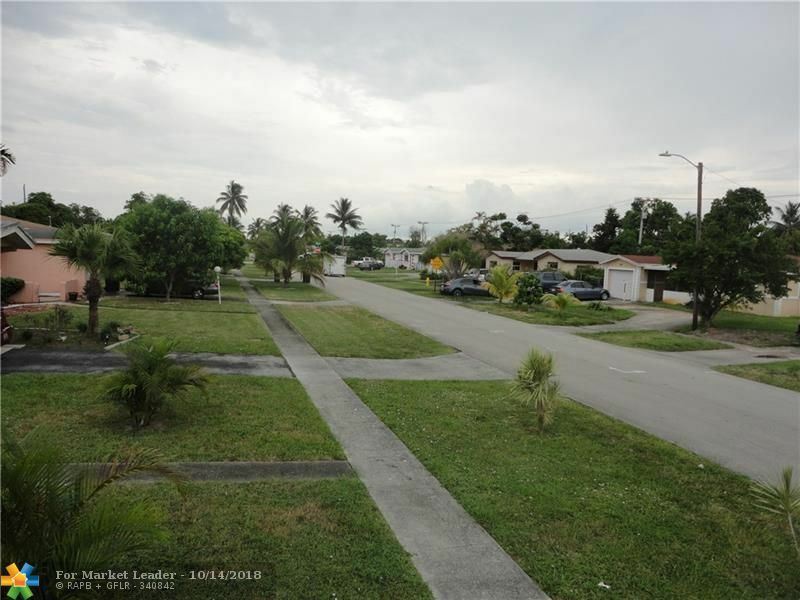 LARGE FENCED YARD WITH PATIO PLENTY OF ROOM FOR THE KIDS TO PLAY SAFELY OR HOST A BBQ OR PARTY. DOUBLE WIDE DRIVEWAY. TILE AND WOOD LAMINATE FLOORS. LARGE LAUNDRY ROOM WITH LOTS OF STORAGE SPACE. LIVING ROOM, FAMILY ROOM, FULL SIZE DINING ROOM. FRESHLY PAINTED AND READY FOR MOVE IN.SELLER FINANCING AVAILABLE FOR DESERVING BUYER WITH SUBSTANTIAL DEPOSIT. 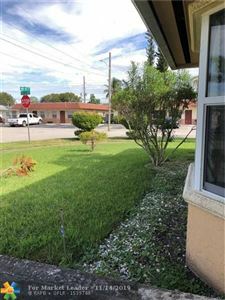 Beautiful property with brand new roof, upgraded electrical panel and wires, and all backside of the property has been restucco and painted. The property also features upgraded kitchen and flooring, 3 large bedrooms and 2 bathrooms, a study room for the children, formal dining, living room, and family room. 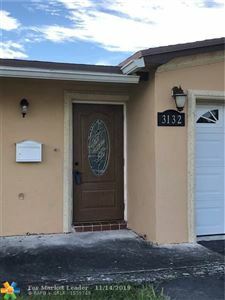 Beautiful Lauderdale Lakes home features 4 bedrooms, 2 bathrooms upgraded, brand new roof, excellent neighborhood, Central A/C, nicely landscaped, newer kitchen with granite countertop, tile floors throughout, in move in condition. A must see! MY GOODNESS, check this one out. What a wonderful home located on a well kept and quaint street. This property boasts a newer roof, impact windows and fresh paint inside and out. The den has been partitioned off into two more bedrooms. So technically, you can use this as a five bedroom home. The current owners are using the garage as their den, both can be easily converted back by the buyer if so desired. SELLER IS MOTIVATED! Bring all reasonable offers. Thank you. PRICED WELL BELOW MARKET - this 3/2 home ON THE CANAL with a LARGE LOT is perfect for the DYI homeowner or investor. 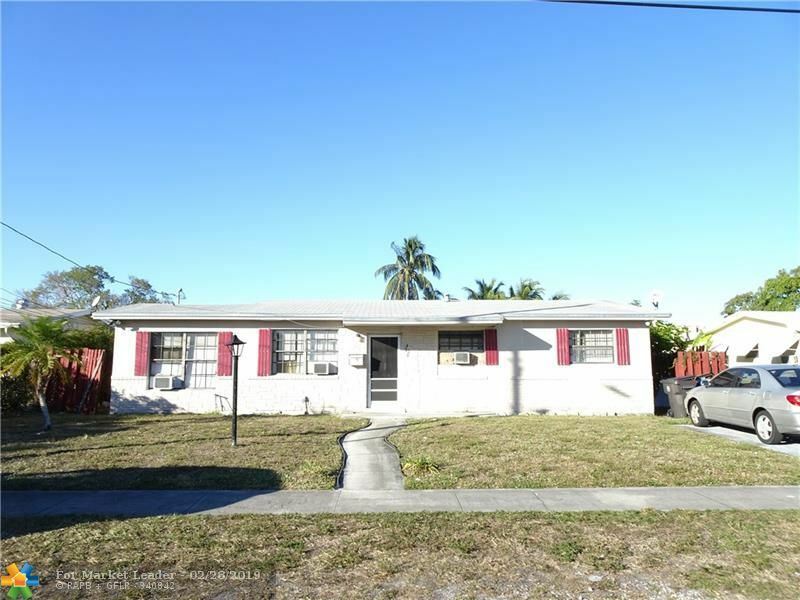 Needs some TLC which is built into the price but the bones are there to make this the perfect rental, flip, or home for a growing family. If you're in the market for VALUE, don't miss this one! Lovely, 2/2.5, 2-story townhome with front garden area and covered terrace for sale in new community of Bella Vista. Open concept floor plan with tile on the first floor with carpet on stairs and second floor. The living and dining room are combined connecting to the open kitchen with dark wood cabinets and black appliances. Very large master bedroom suite upstairs that comes with a large walk-in closet and a large walk-in shower. The secondary bedroom has its own bathroom as well making this the perfect oasis of its own. Located conveniently by several shopping centers, restaurants, and more. Everything in the unit is less than 1 year old. Make it yours today to live or rent! This 2/2.5 townhome was built in 2017 and offers flexible living/dining spaces, a well-appointed kitchen & half bath on the 1st floor & a master suite w/ walk-in closet & private bath on the 2nd. An additional bedroom w/ en-suite bath is included for your guests. Each home also has an enclosed front garden w/ covered paver patio and exterior storage closet. The HOA includes cable TV, high-speed internet, landscape maintenance of the common areas, pool, cabana. This is a dog friendly community allowing pets with a total weight of under 45 pounds. LARGE 2BED/1BATH SINGLE FAMILY HOME. Short Sale - Cute starter home with 3 bedrooms, 2 bathrooms, enclosed garage for additional living/family room or bedroom. Waterfront canal of Middle River. backyard big enough for pool or patio for fun entertaining friends and family. Window/wall AC units, needs TLC.